It is all about location. The office exits in a building with full services and amenities that suits every business. Do not miss out on this amazing chance to rent this stunning office that provides you with a great working experience. 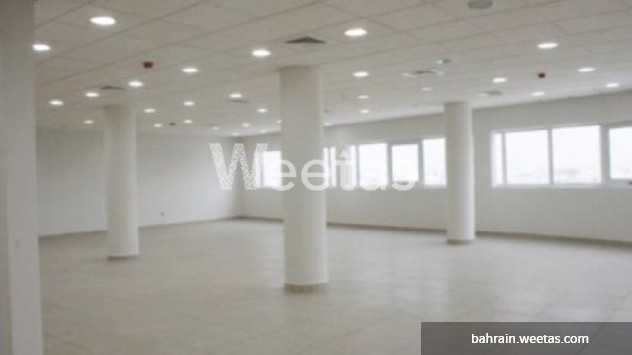 This office is available with a space of 131 SQ.M. with a price of 500.000 BD per month.